At the invitation of the Reformed Church in Hungary, Rev. Joseph Kassab, General Secretary of the National Evangelical Synod of Syria and Lebanon, with Rev. 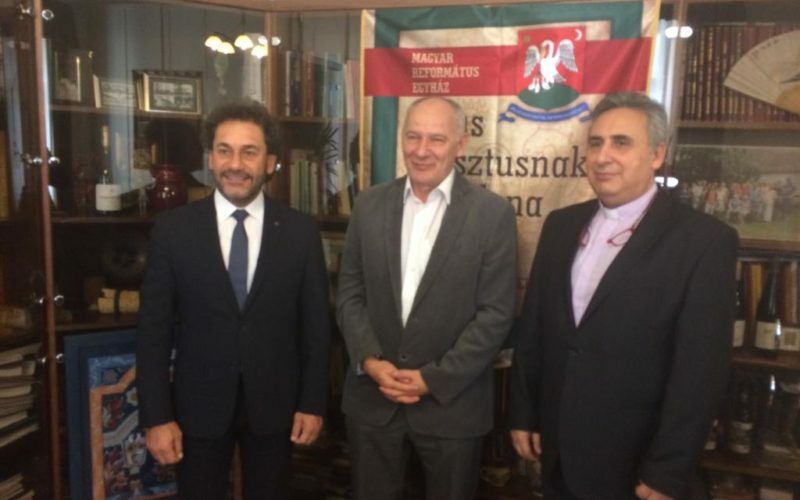 Harout Selimian President of the Armenian Evangelical Community in Syria visited Hungary from 8 to 12 October, 2018. 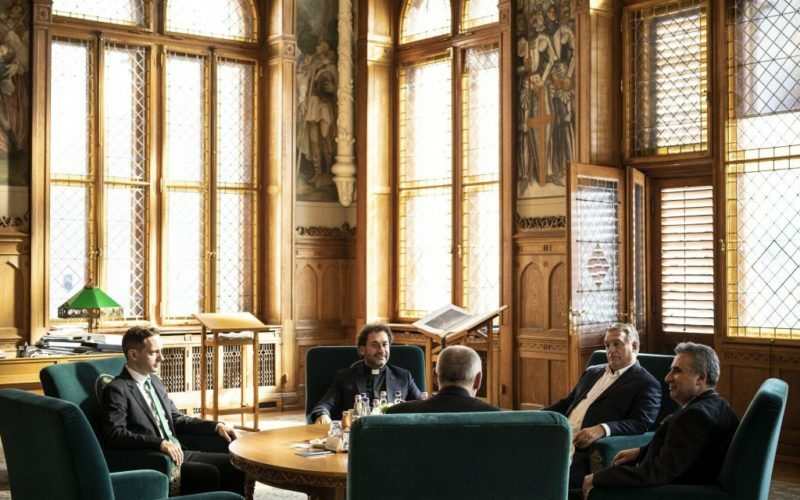 The two church leaders met with Bishop István Szabó, President of the Synod of Reformed Church of Hungary (RCH) to further discuss various issues related to the cooperation of the three churches and the ongoing support of RCH. Together, they visited Churches and other educational and medical institutions of RCH. 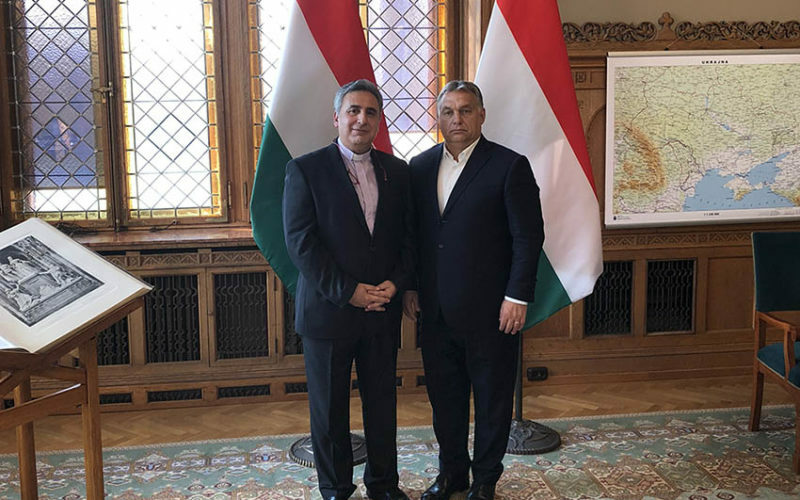 On Tuesday the 9th of October, the Prime Minister of Hungary, Mr. Viktor Orbán, received the two leaders of the Largest Protestant Churches of Syria and Lebanon and reassured them of Hungary’s support. 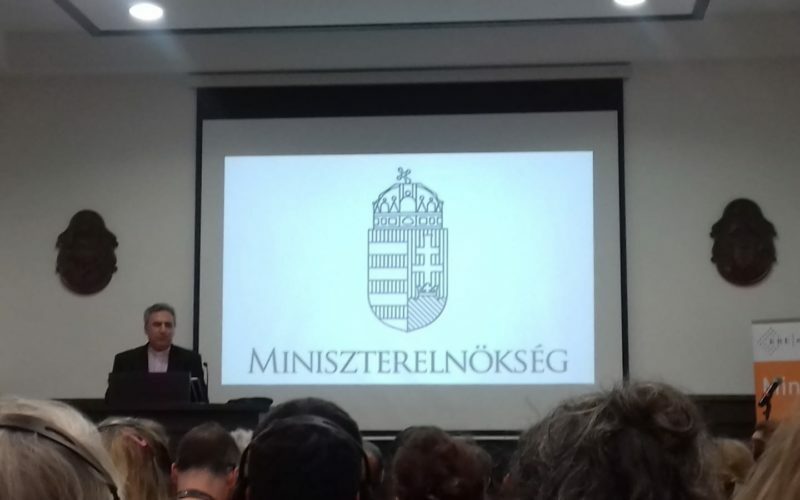 Also attending this meeting was Mr. Azbej Tristan, Minister of State for helping persecuted Christians, and Presiding Bishop István Bogárdi Szabó of the Reformed Church in Hungary. Rev. Kassab and Rev. 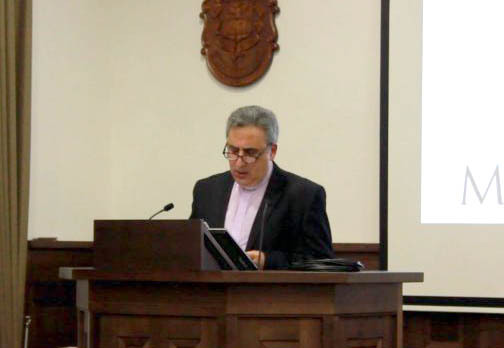 Selimian informed their partners about the dire situation of Protestant churches in Syria, and the means by which the survival of Christian communities living there could be assisted. They said that reconstruction efforts would result in Syrian families choosing to remain in their country, instead of migrating and leaving their homeland.